A Saudi teen who fled her allegedly “abusive” family and has been granted refugee status in Canada has been sharing images of her new life in Toronto. She hit the headlines after fleeing her family in Saudi Arabia and barricading herself in a hotel room in Thailand to avoid deportation. It is a world away from her previous life in Saudi Arabia and the week she spent in limbo after fleeing to Thailand, where she barricaded herself into a hotel room and used Twitter to alert the world to her situation. 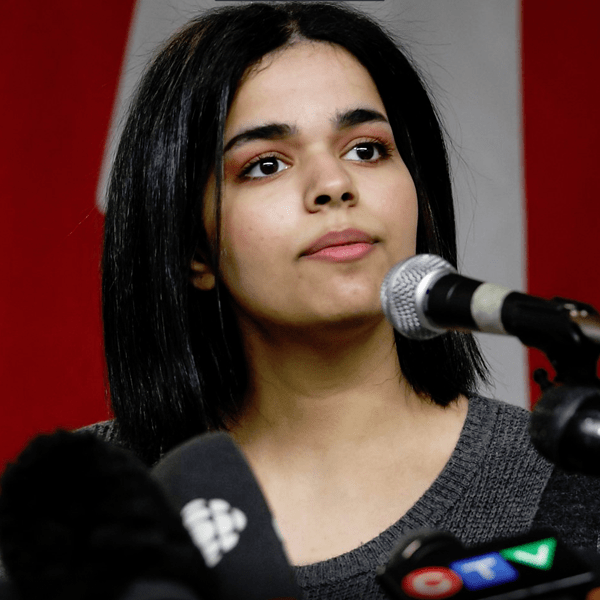 Rahaf Mohammed has told Canadian media she’ll work in support of women’s freedom around the world. Looking forward to her new life, Rahaf, said she wants to be independent, travel and make her own decisions on education, on a career and who she will marry.